I teach simple, effective yoga practices that help people feel better day-to-day. 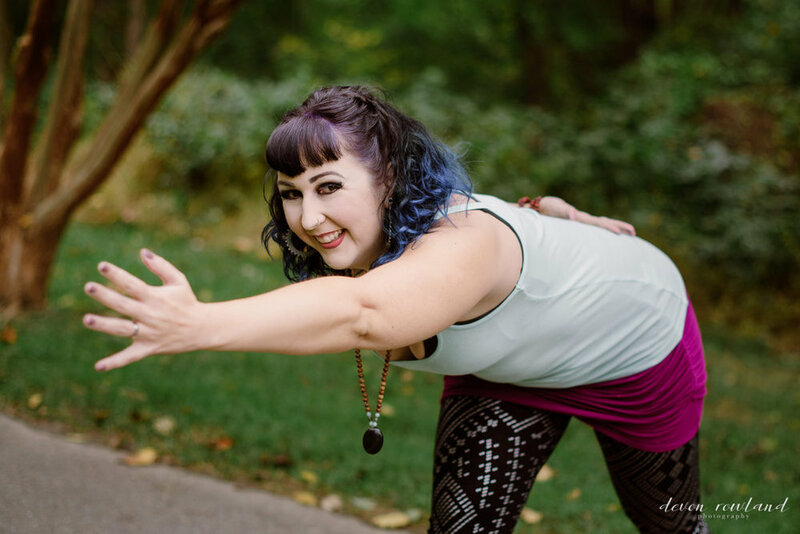 I offer custom designed yoga practices, and with input from my clients, continually adapt these practices to suit their needs, goals and lifestyle. I empower my clients to maintain a regular practice on their own based on the tools and techniques we’ve worked with together. I offer 1:1 instruction via Skype or in person at Catonsville Counseling and Wellness in Catonsville, MD. 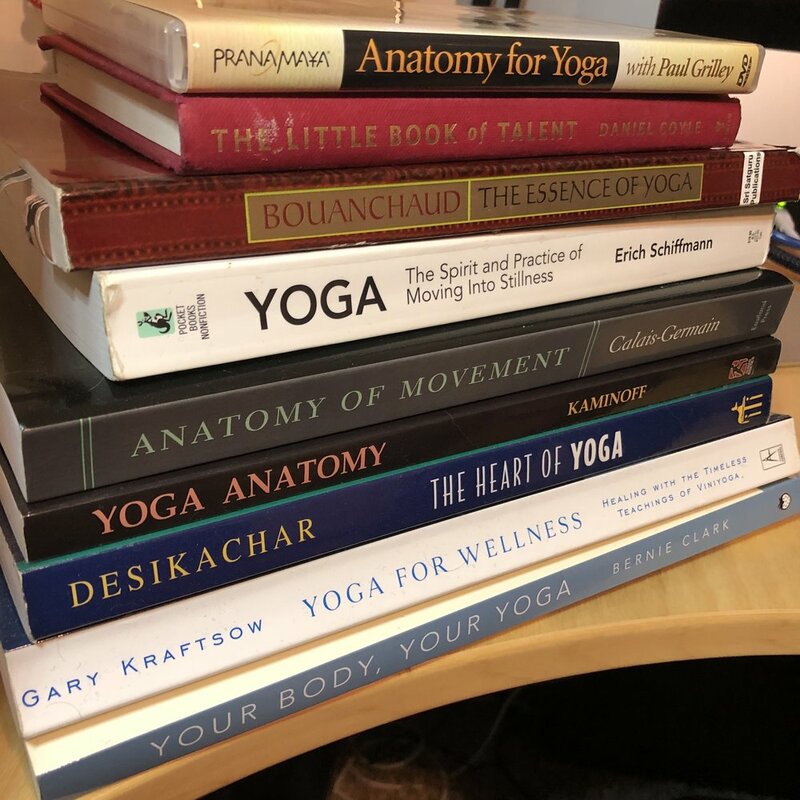 I mentor yoga teachers in the fundamental tools of yoga, and in the skills and techniques of identifying yoga students’ needs and crafting practices to meet them. 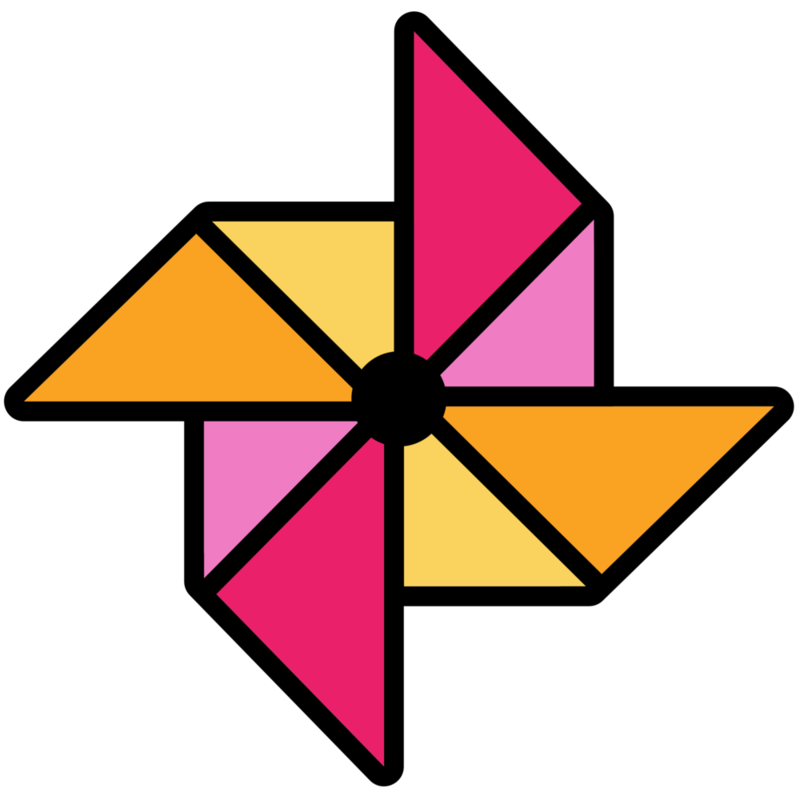 All of this is taught with respect for each student as an individual with unique needs and with their own unique experience and expression of postures and practice. I offer one1:1 mentorship, yoga teacher training, and online courses. A practitioner of yoga since 1999, I am a 500-hour certified Viniyoga teacher with ten years and thousands of hours experience teaching a variety of styles of yoga to all levels of experience of students. I have a diverse background studying Freedom Style Yoga with Erich Schiffmann, vinyasa, yin, and alignment-based yoga methods. 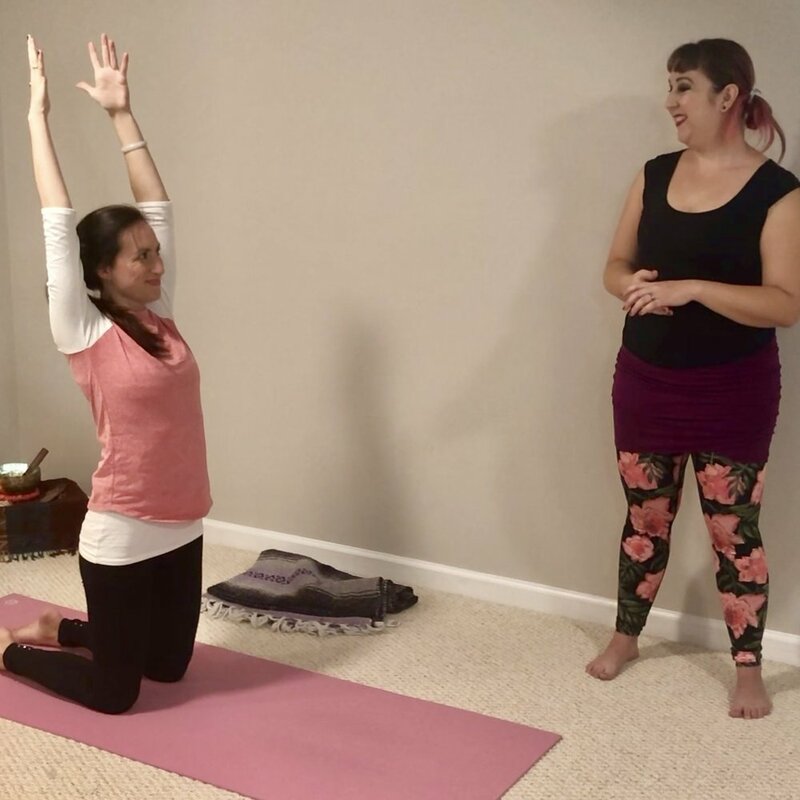 My expertise is in adapting practices to meet an individual’s needs and goals, and empowering students to develop their own personal practice by providing a safe and supportive space to explore yoga. I am registered with the Yoga Alliance as an E-RYT 200, RYT-500, and YACEP. I am also an ACE Certified Personal Trainer.